Perform any exercise for 20 seconds at full speed, then rest for 10 seconds, repeat 8 times. This is Tabata training in a nutshell. 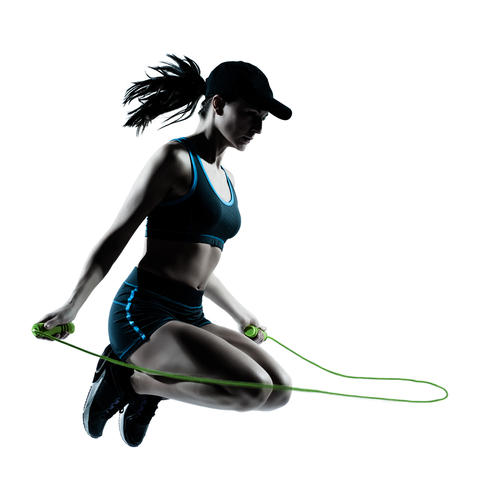 Tabata training is one of the most common workouts in the category of High Intensity Interval Training (HIIT). It is named after Professor Izumi Tabata, a Japanese researcher and pioneer of High Intensity Interval Training. He measured the results of high intensity workouts in 1996 while working with the Japanese Olympic speed skating team. The Tabata training regime consists of repetitions of 20 seconds of intense work, followed by 10 seconds of rest or low-intensity work. This means that, excluding warming up and cooling down, a Tabata workout can be completed in only four minutes if repeated eight times, but those four minutes may well push your body to its absolute limits. The Tabata method is accredited to Professor Izumu Tabata, however this is not entirely true. The training was originally pioneered by the head coach for the Japanese Olympic speed skating team, Irisawa Koichi. He was using an unusual training technique of short bursts with even shorter rest periods. Izumu Tabata was the medical adviser to the training team and measured the effectiveness of the training method. So if we are to be rigorously correct we should call it the Koichi method. The Tabata protocol called for the High Intensity work phase to be performed at approximately 170% of VO2Max, which is a measure of the maximum capacity of your body to transport and use oxygen during a period of work. In simple terms, this is a high intensity workout; you are working close to your maximum heart rate. Over a period of six weeks, the athletes performed a Tabata workout four times a week. They saw a 28% increase in their anaerobic capacity and 15% increase in their VO2Max. The control group performed a steady state cardiovascular workout lasting one hour, five times a week. Their VO2Max scores increased by just 10% and their routine had no significant effect on their anaerobic capacity. With a tenth of the time, the Tabata protocol was twice as effective than regular cardio for improving aerobic capacity. In short, Tabata training is both a highly effective and time-efficient way to boost your VO2Max and anaerobic capacity. It is important to note that the original study did not observe weight reduction. Just like any form of exercise, it will also make some kind of contribution to fat loss. However, many of the claims being made about Tabata intervals go way beyond what was shown in the original study. Tabata training should be done with one movement. So, if you choose a movement like front squats or burpees, you do it at absolute maximum intensity for 20 seconds, take a 10-second rest, then repeat. 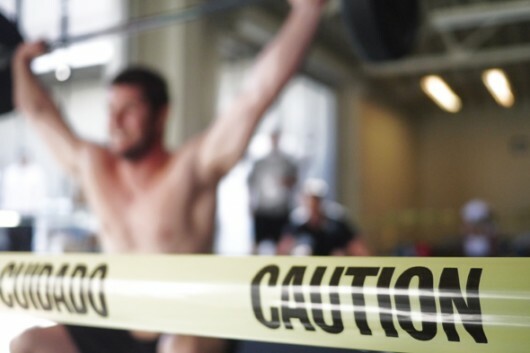 For the high-intensity parts, go as fast as you can – you should not be able to continue at the speed after 20 seconds. If you’re not absolutely toast after the workout, you didn’t go hard enough. Because Tabata trainingis so exhausting, it’s rarely advised to perform one more than twice per week. 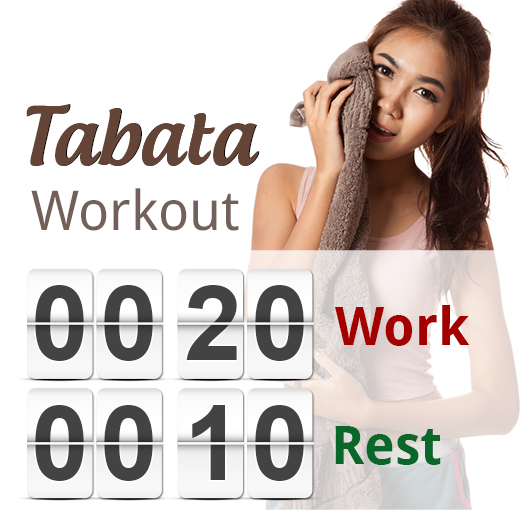 As you have probably gotten by now, Tabata is a very intense workout, even for the biggest fitness buffs. This doesn’t mean however, that beginners cannot make this part of their daily workout. Tabata himself believes that anyone can do this kind of workout, but beginners should start training with a professional to support them through the moves and help them find the right balance of intensity. If you overdo it when your body is not ready, you may feel lightheaded and dizzy.